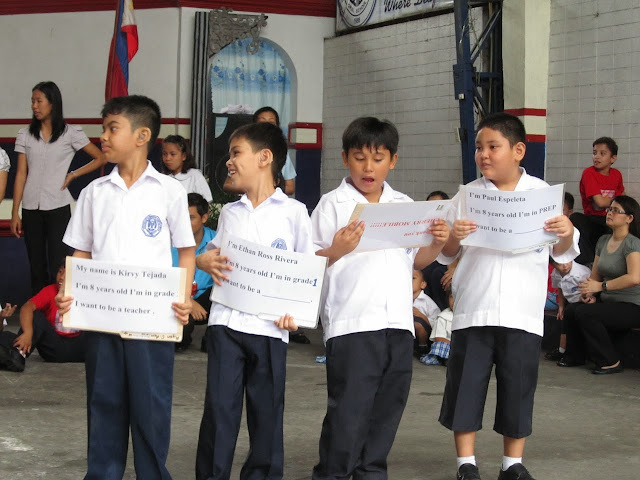 This school year Barangay Cherry Mobile dumps two misconceptions about one of the less noticed groups—the hearing impaired. Cherry Hears the silent cries of the students who are unable to hear but nevertheless are capable of functioning as hearing people do and have the desire to live life as hearing people do. 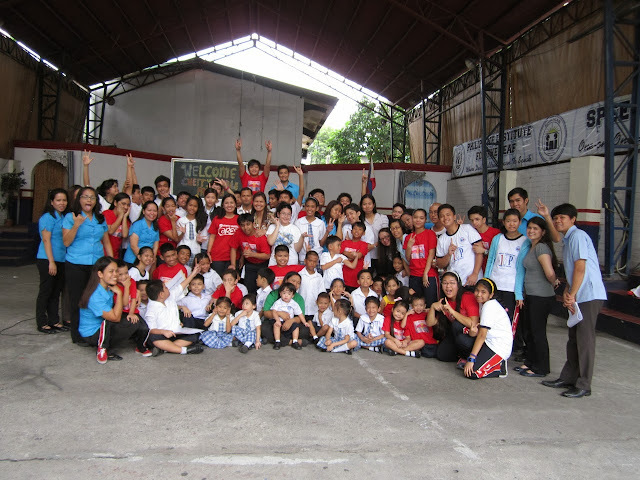 This advocacy for the cause of the deaf begins with providing them education. The first misconception about this group is that they are deaf and dumb. The truth is that deaf persons are as intelligent and are as widely variable as the group of people who can hear. The deaf are a diverse group of learners. Believing this fact, Barangay Cherry Mobile extends compassion to selected deaf students by supporting their education. Recently, ten scholars from the Philippine School for the Deaf (PSD) received educational assistance from Cherry Mobile for the rest of the school year. This amount will cover transportation costs, school materials, food allowance, and other school-related expenses. The parents are teary-eyed upon the turnover of the financial assistance. The faculty of PSD are also sympathetic, as they have been providing quality education, basic technology, and other services to help bring out the potential of hearing-impaired students. Parents of Cherry Scholars from Philippine School for the Deaf intently listen to words of encouragement from CM CSR manager Leah Lopez and PSD teacher Love Bacera. The Cherry Scholars from PSD, the parents, and the CSR team pose for a group shot after the turnover of the financial assistance. The second misconception is that the hearing impaired group is deaf and mute. The truth is that there is no vocal impairment; in fact, they can learn speech through special techniques. 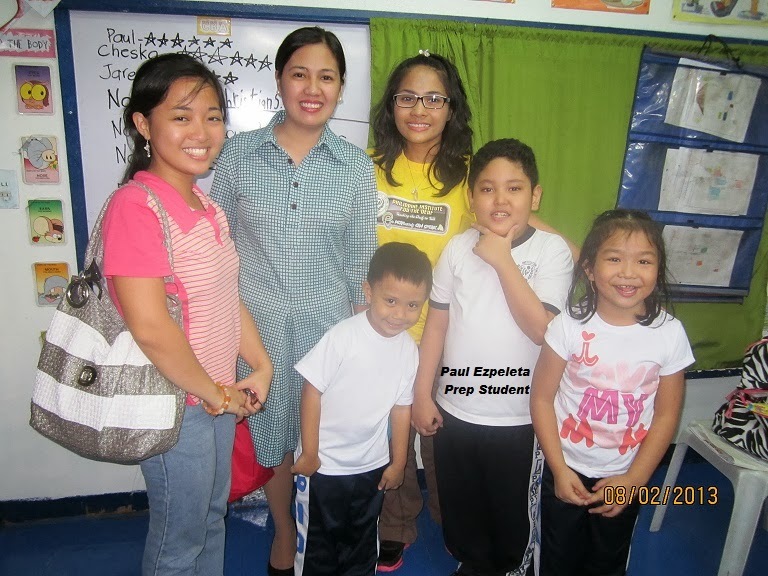 Ms Julie Esguerra-Marvin, the director of Philippine Institute for the Deaf (PID), a private oral school, believes firmly on this fact and is continually working to help deaf students learn to speak the way hearing people do. The CSR team pose with the pupils of Philippine Institute for the Deaf (PID) along with Teacher Lisa Madeja (third from left), who is also a proud alumna of PID and is currently taking her master's degree. Hers is a great story of how the hearing impaired can speak like the hearing people and blend with mainstream society. Ten of their bright scholars also received a scholarship grant from Cherry Mobile this school year as a support for their persevering efforts to learn and blend with the mainstream society. Parents and school faculty rejoice with the scholars with the blessing that they receive toward a good future. 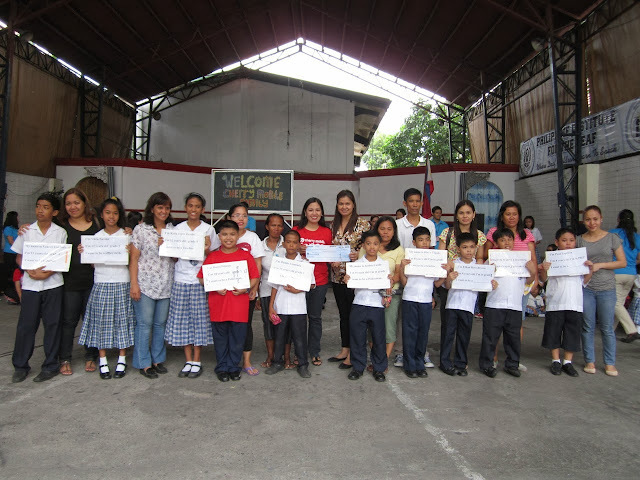 The ten scholars from PID and their parents are happy to receive educational assistance for their schooling this year. The PID scholars introduce themselves to the guests orally with the help of cue cards. PID students and faculty staff pose a group shot after the scholarship turnover rite. Getting these scholars through primary and secondary schooling is a long journey. Securing tertiary education and a stable job is even a harder battle to face. Nevertheless, Cherry Mobile believes that it is worth investing on these kids who have the motivation to achieve a fulfilled life regardless of their physical impairment. The greatest hunger is not caused by the lack of bread, but by the lack of affection and compassion to those who need it the most. Barangay Cherry Mobile seeks to address this type of hunger by starting one community at a time, touching one soul at a time.